If you’re a stay at home mom, you know how stressful it can be. Day after day, you focus on everyone else and their needs; but what do you do for yourself? Finding a passion or hobby is almost essential to stay at home moms, helping fight-off loneliness and boredom, but also giving you a sense of individuality in a house where your priorities are most-often considered last. Read on to find some of the best hobbies for stay at home moms to keep you busy, happy, and active. Everyone needs support and it might not necessarily sound like a hobby as much as it does a treatment-option. Many stay at home moms are skeptical about joining support groups, but don’t regret it once they start. There are support groups for serious issues, like depression, dealing with loss, addiction, etc. There are also many support groups that are simply designed to be a place where stay at home moms can find friendship and empathy from people who experience the same situations every day. You can find “Mommy & Me” groups and other support groups which allow stay at home moms the opportunity to socialize outside of your normal environment. These types of groups can provide consolation, friendship, and help fight-off loneliness. Staying active is one of the most popular hobbies for stay at home moms. Exercising can be fun, affordable, and extremely rewarding with many physical and mental benefits. You can join a gym or exercise classes outside of the home, or you can work-out in the comfort of your own home- whichever is easiest for you. Try walking, running, stretching, swimming, or lifting weights. You can try kickboxing, martial arts, or another active class to help you work out frustration. Yoga or Pilates is great for alleviating stress and fighting off depression. Whether you exercise in or out of the home, it can give you a sense of independence and the opportunity to get healthy. Being creative is a great way to keep your hands and mind active. It’s one of the most popular hobbies for stay at home moms, and it’s easy to see why. The arts can encompass a wide variety of hobbies that can be practiced by almost anyone. You can try your hand at drawing, painting, sculpting, or crafting. 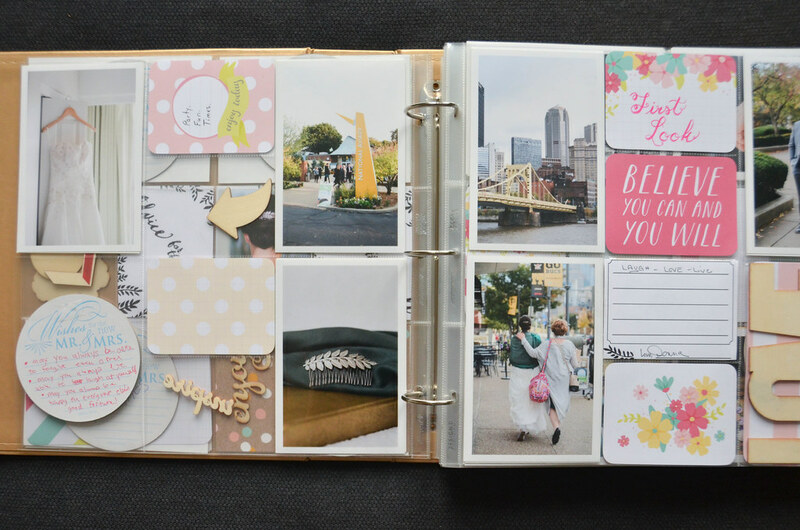 Scrapbooking is a great option for stay at home moms, since you’ve probably got a wide array of pictures to begin with. It is a great way to not only express yourself, but also document you and your family’s memories. Many stay at home moms craft and get creative for fun or for a way to make extra income from home. Writing is a great way to be expressive and it’s one of the easiest hobbies for stay at home moms, since you do not need a ton of supplies or experience. All you need is a computer or electronic device, and access to the internet. Many blogging sites are free to use, and you can easily find time to write after kids are sleeping. Blogs are becoming an extremely popular expressive tool, since so many people can relate to what people post in their blogs. You are not the only mother suffering or rejoicing from motherhood, and it can be healing to open up your feelings for others to see. If you have a knack for expressing your feelings through words, try giving a blog a try. Many people enjoy gardening. It is therapeutic, relaxing, and leaves you feeling accomplished when you see what your hard work has created. Gardening can take a lot of time and effort, but it has a lot of benefits. Whether you just want to start out simple with a few potted plants or elaborate with a gardening-plot, gardening it a great creative outlet. Not only does it allow you to be creative and expressive, but it is naturally stress-relieving, can be done with or without the presence of your kids, and allows you to reap the rewards in the form of food or flowers. You can customize your own garden to fit your style and suit your family’s needs, and it can easily be done without leaving the house. Most moms know how to feed their families, but the world of cooking and baking is endless. Learning different ways how to cook or bake is a great way to use your mind and also be creative. You can use what you learn to feed your family, try new experiences, and create new conversation-starters. Learning how to cook new things gives you something to be proud about, a talent to show off, and a tool to use in your already hectic life. Cooking can also help you cut grocery-costs, teach you how to manage your family’s food supply better, provide them with healthy food, and more. As a parent, you probably already take a million pictures of your family. So why not get started in one of the most popular hobbies for stay at home moms? You can take your photography skills to a whole new level. Educate yourself on the proper photography skills, such as lighting, setting, and subject-matter. You can use your new-found photography skills to capture your family’s moments and maybe other people’s families as well. Many stay at homes take their photography skills local, since there are always people wanting professional family photos. The best part of learning photography? It allows you to perfectly capture and memorialize your own family’s memories in a fun, expressive way. Sewing, knitting, and crocheting are all expressive hobbies. You can make a wide variety of items, from clothing, to blankets, accessories, and toys. It is a relaxing activity that can be easily done in your own home. It is also a cost-effective activity, since fabric and yarn typically don’t cost that much. Using your hands to create something is a creative hobby that allows mothers to express themselves, but also create things for the people they love. You can affordably make gifts or even sell your items when you’re looking for a little extra cash. Stay at home moms are strong, busy, and formidable women. On a daily basis, you deal with stress and daily chores as you take care of your family, while also doing your best to take care of yourself. Taking care of yourself can be hard, but with these hobbies for stay at home moms, you’ll be able to provide for both your family and yourself.